INARI forming higher & higher low. 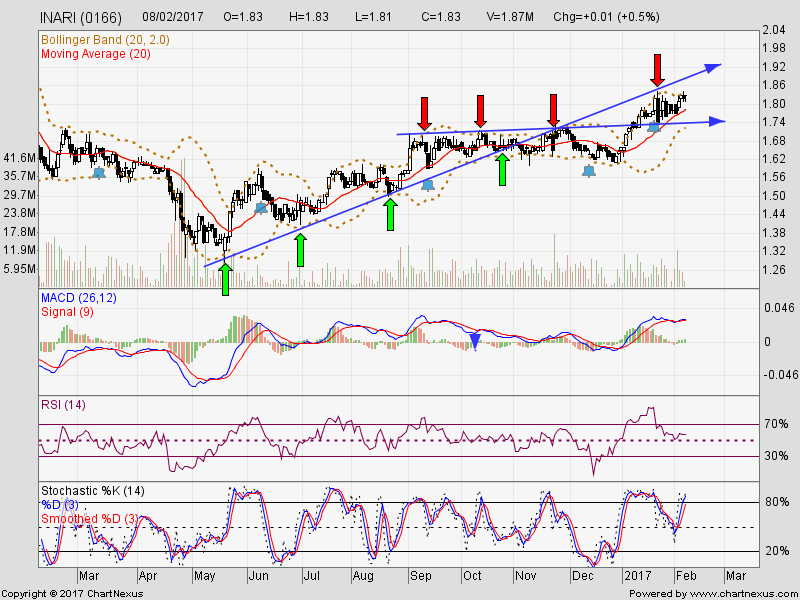 Immediate support @ RM1.74 level. Subsequent support @ RM1.63 level. 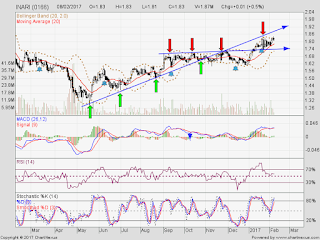 Immediate resistance @ RM1.83 level.